Lady Lavinia is the abbess of Agathia, her daily life is making sure the Abbey runs smoothly and that everyone does their part. Lavinia has control of Earth magic, but doesn't use it for anything unpure. I'm always intrigued with characters that have magical abilities, after all there is the saying absolute power corrupts absolutely. In Lavinia's case, she has significant power, but only uses it for good. While scrying, she spots a warrior on a journey to the Abbey, and can't contain her curiosity. Duncan, one of the Lady of the Lake's warriors, has the mission to fight evil with his four comrades. 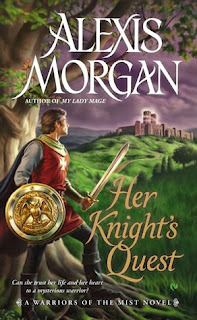 He goes to the Abbey in search of forbidden books that might shed some light on how to destroy the evil Duke Keirthan. Duncan is a likable character and manages to befriend most of the people in the Abbey during his stay. It might have something to do with protecting Lady Lavinia from bespelled men trying to kill her though. The story changes POV throughout the story to shed some light to different aspects of the plot. While the bulk of the story is told in Lavinia's POV, it does switch to Duncan, Duncan's comrades and even Duke Keirthan. Most of the time I find that changing the point of view so much in a story will cause confusion, but in this instance I was glad it did. 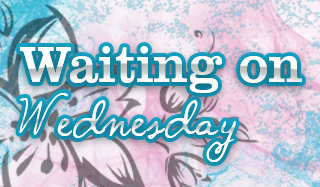 I felt it added to the world building, and backed up or even clarified things that were going on. 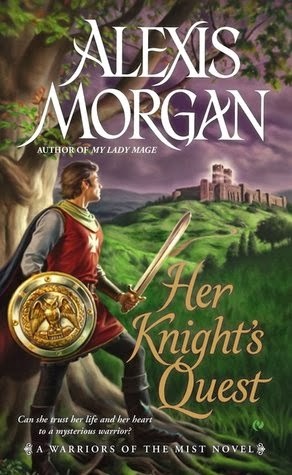 Her Knight's Quest had such great world building and characters that even though I know nothing about that time in history I could picture everything clearly. This is not a book I would generally purchase for myself, but I'm glad I had a chance to read it. I suggest this for anyone that enjoys historical romance with a touch of paranormal. This review was first posted at Once Upon A Romance. I used to live for books like this. But I agree, the world building on these kinds of stories should be stellar, it's what sells it I guess and not really the characters. Are you going to read book 2? Sounds pretty good. And nice to hear she handled the multiple pov switches well!